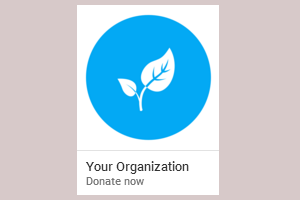 As we head into 2016, it’s a perfect time for nonprofit fundraisers to assess their online fundraising to be sure pages and processes are optimized to raise as much money as possible and minimize operational hassle for administrative staff. It can be difficult to look at your pages with a fresh eye or to know what’s possible when it comes to making improvements. We’ve created a guide to help you review your pages for donations, events and membership. Identify strengths and weaknesses in your online donor commerce and select areas of improvement to focus on in the coming year. Some changes are easy to make with your existing tools. Others might require that you seek additional tools / resources. Want to make changes, but not sure where to look for the technology to support them? CONTACT US. In addition to our own technology platform, we have a large network of technology friends and partners and are always happy to help point you to the solution best suited to your specific needs.